You're Sweet, but another little chocolate kiss won't hurt!! It coming! Valentines Day! Many people say that we should show our love EVERY day, not just one day a year, but really, for most the day-to-day stuff often gets in the way. At least, you could make it a Countdown and really be intentional about showing your love! 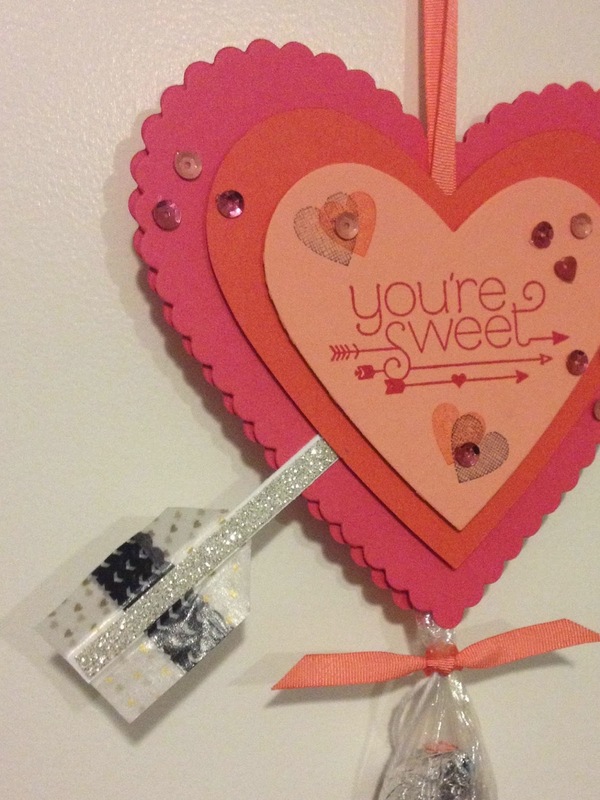 This week I've got some different Valentines Countdown ideas for you! The first is a sweet one! ;-) Because who thinks of Valentines Day without thinking of Chocolate!! This is a cute way to keep count for little ones, but also a nice unique gift to send to loved ones far away, give to co-workers or neighbors, or use as a sweet Teachers gift. If you have more kids or want to be extra generous, you can add more kisses per link! Starting on February 1st, you'd untie or snip off the bottom link and enjoy a little kiss. This one I only put 13 kisses, because I figure that the last day in our home will be plenty sweet!! But for gifting, you will probably want to make sure there are 14, with that last one to enjoy ON Valentines Day. but not so bulky that you couldn't see the kisses. The whole roll is just too wide. 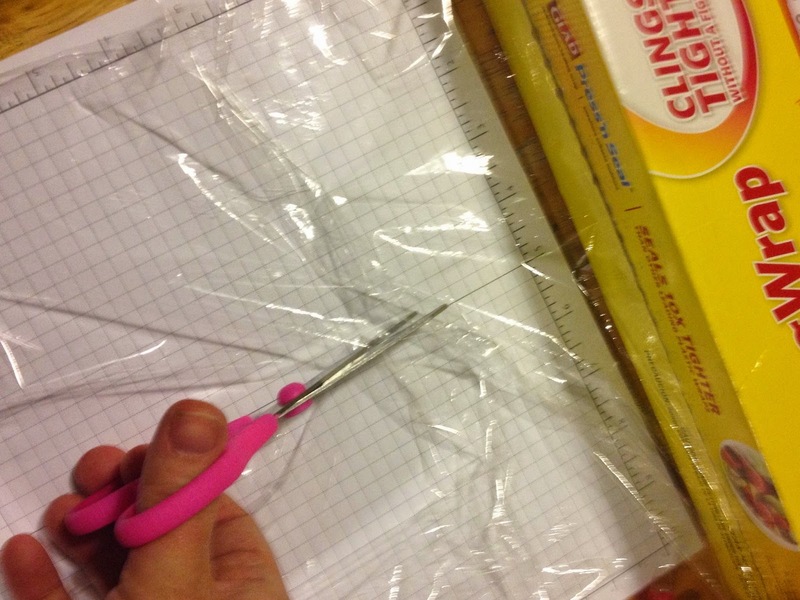 Start with a strip of saran wrap. 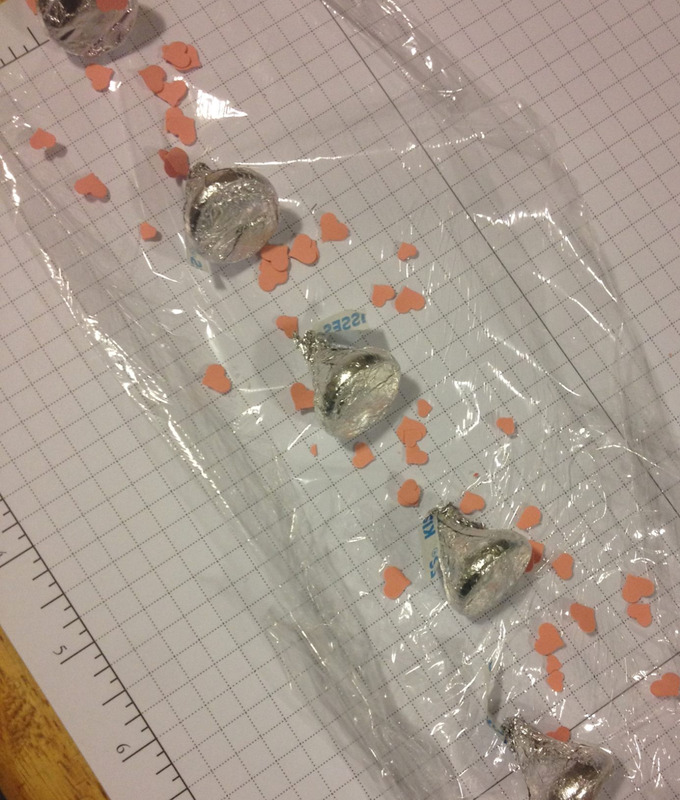 Its on a roll, so you can count out your kisses (or other treat items) and lay them out so you know how long you need. I added a sprinkle of heart confetti for a fun and colorful accent. Once you have it laid out, wrap the sides over the center to create the "tube". Tie off each section, I used the white bakers twine. Lay out your treats, add some sparkle or color, if you like. Once you reach the end of your links, leave a little extra to attache to the heart. 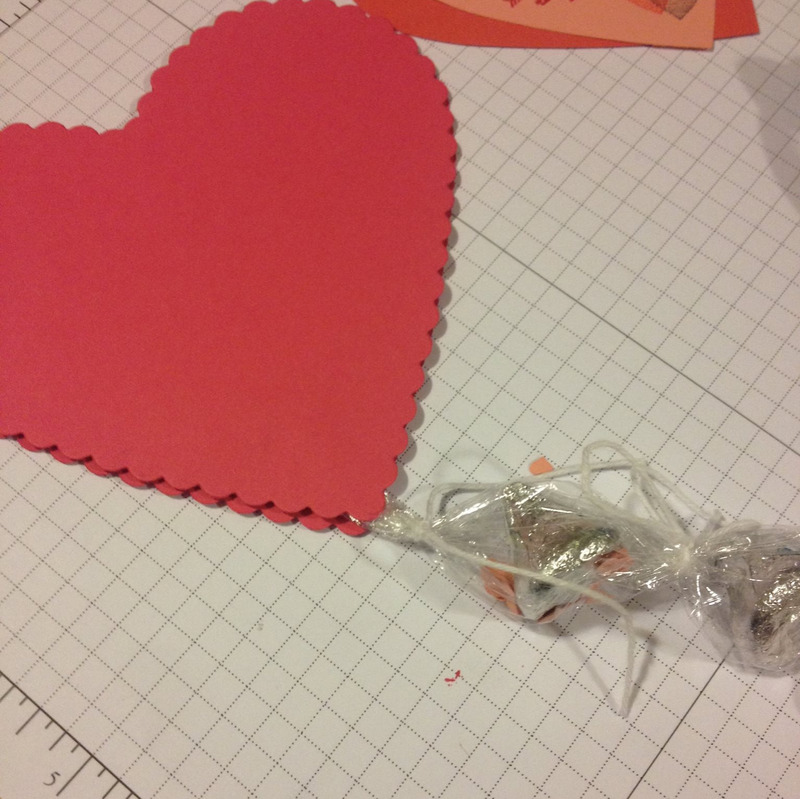 For the top of our Countdown, I used the Hearts Collection Framelits to cut several hearts. These nested dies make layering a cinch, and I love the ruffle edge on the largest heart! I die cut two of these large ones, so that I could attach the top of our links to the heart. I used Sticky Strip and Dimensionals to hold everything together, then added a couple staples with the mini stapler for added strength. 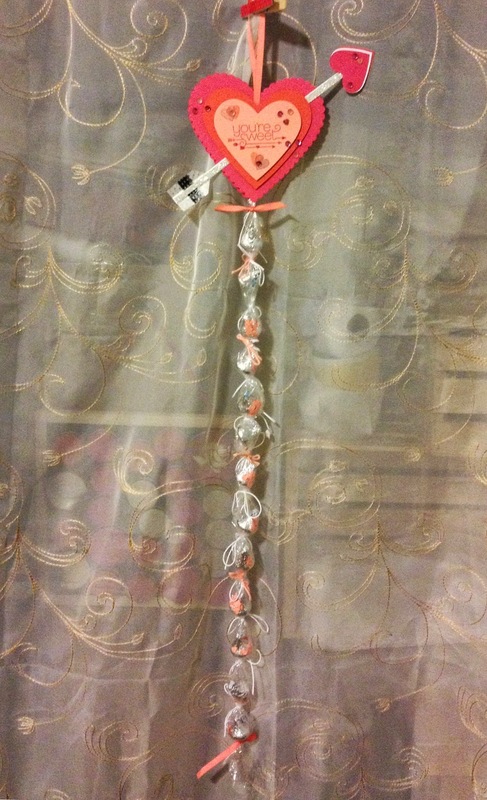 The layers of hearts are attached using Dimensionals, and I stapled the Coral ribbon behind the second layer. On the center heart of cantaloupe cardstock, I stamped You're Sweet in Strawberry ink. 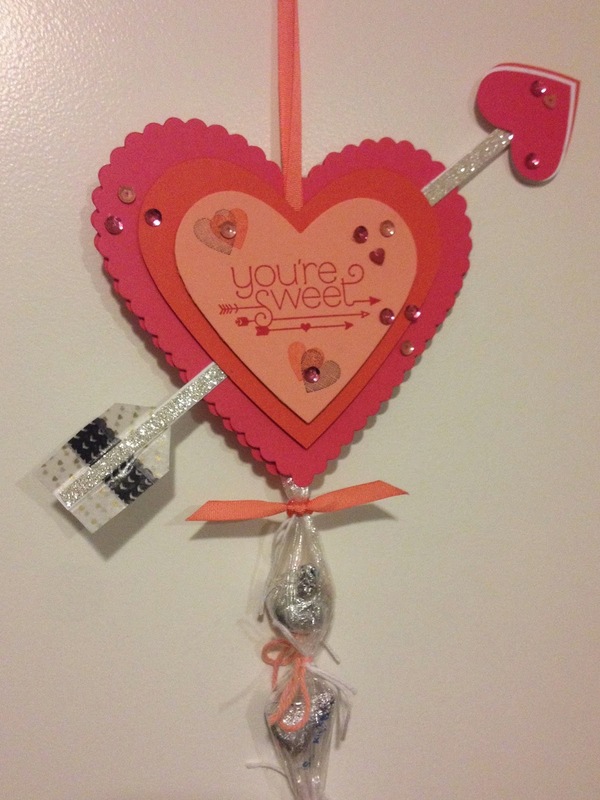 I added some stamped hearts, also from this set in Coral and Black. Then I added some sequins... and thought something was still missing! So I added the arrow. 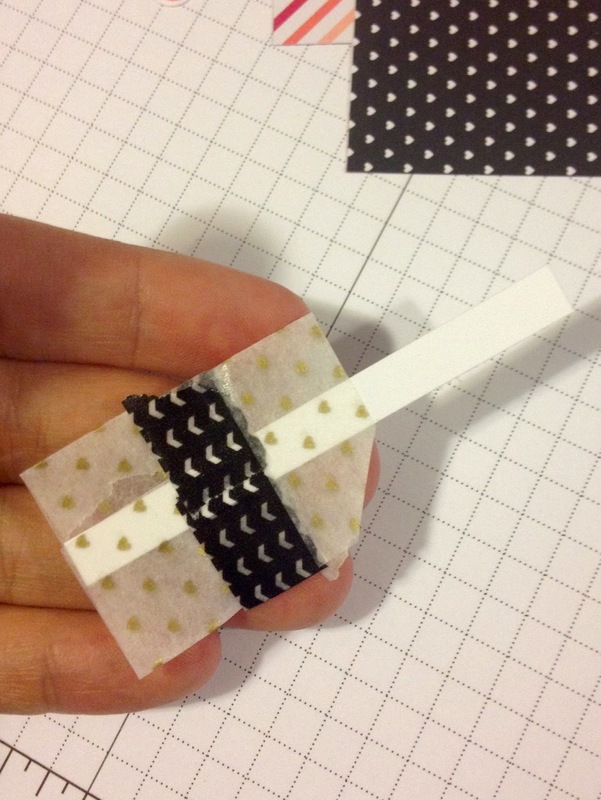 I used a strip of Whisper White cardstock, and added 3 bands of Washi Tape to one end. I taped across the top of the strip, then folded the tape back over itself on the other side of the strip. This ensures the tape stays on, and added some opaqueness to the strips, especially the white with gold hearts - it's somewhat transparent. I trimmed the inside band a little to look like the arrow fletching, and trimmed the sides to match the edges of the tape for a clean look. 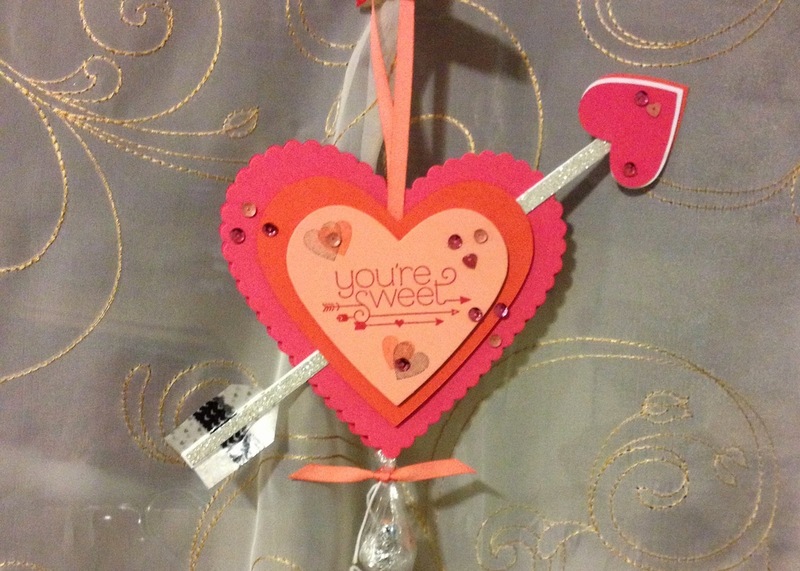 The point end was made with 3 layers of punched hearts. 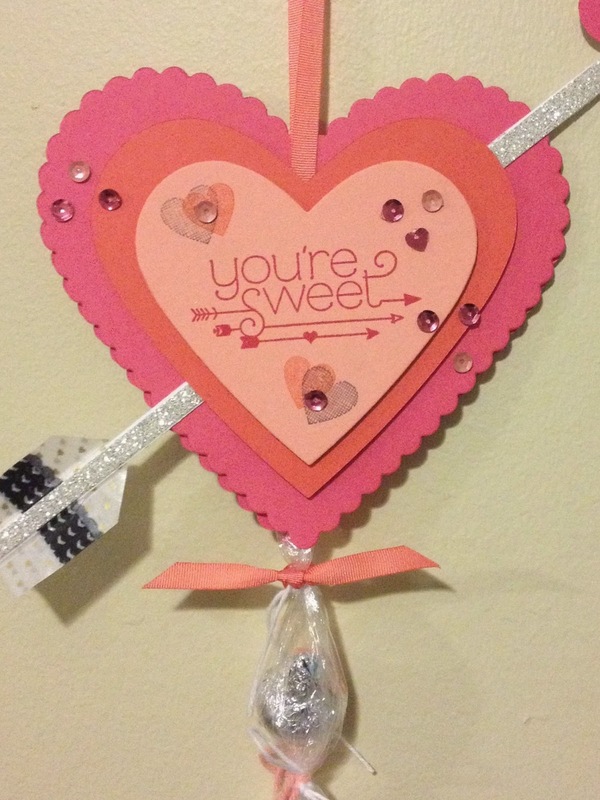 I added a strip of Silver Glimmer paper to the arrow shaft to get some more sparkle and coordinate with the silver of the Kisses. A fun craft, easy and quick enough for the kids to help you make a few, to give to Grandparents, Friends, and Neighbors!! please click on any image below to view the item in my Online Store. Filled With Love - Alternate Project - Love Ya! Twitterpated - Yes, its a real word!